eNannySource.com on Monday announced a strategic partnership with Knowing Nanny to better help parents find the right nanny for their family. 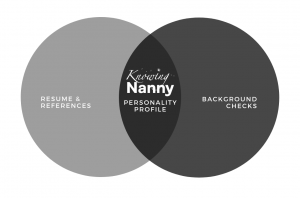 profiles will be offered alongside their background checks, reference checks and nanny training and will help families and childcare providers better understand if they are a good fit. 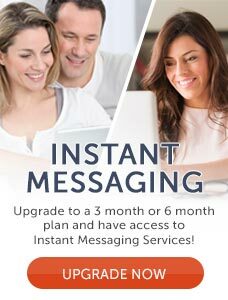 Since 1994, eNannySource.com has been providing parents with the tools they need to hire a nanny on their own, without the agency fees. They have found that most families can screen nannies just as well as nanny agencies, when they have the right tools and resources at hand. With a database of over 30,000 nannies to choose from, vetting tips, a Nanny Success Kit, background checks, nanny training and now Knowing Nanny personality profiles, families can control their nanny search and discover candidates who will be the best match.